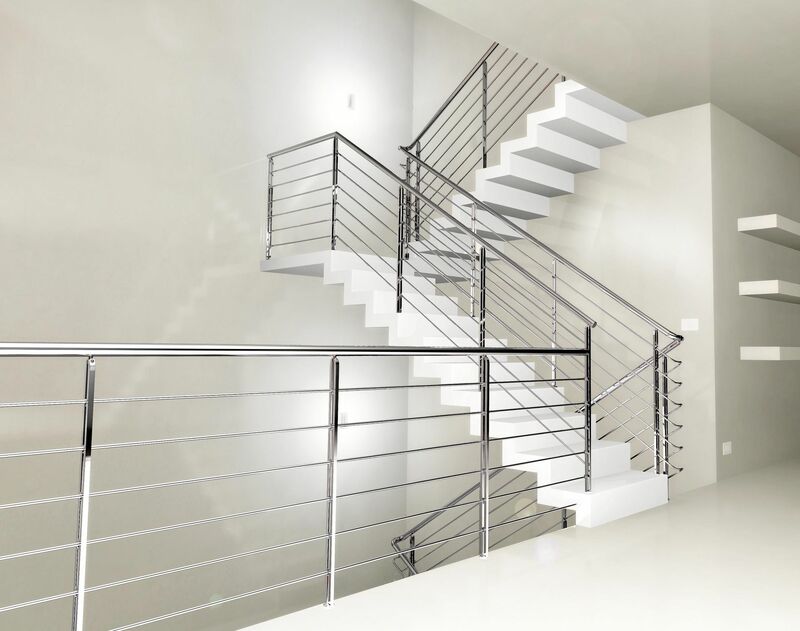 ZPlast offers delivery and installation of all types of railings, relying on aluminum railings, which are also the most preferred by customers. Often almost invisible, the railings are present in our daily lives wherever you look. We use them in our homes, in public and administrative buildings, hotels, restaurants and almost everywhere. The railings are so many and varied that it will be difficult to list all materials, sizes, colours and designs which are offered. Aluminum railings can be made in the design according to the customer and combine different materials such as wood, glass, stone, metal and more. The prices of our aluminum railings begin from 28 BGN per meter, and this price includes also the installation.